Taxpayers often require tax advice to either report certain transactions on their tax returns or to understand the tax ramifications for particular transactions. In many cases, this tax advice relates to large, and usually, once in a lifetime time transactions, such as the sale of a business or real estate, business or non-profit transactions, employee benefits, or trust and transfer tax issues. Why Get Written Tax Advice? 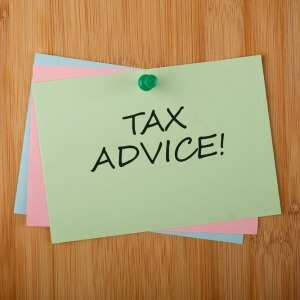 There are several reasons why taxpayers ask for written advice. One reason is that tax matters are often technical and the results can vary greatly based on nuances in the facts. Having the tax attorney prepare written advice that sets out the facts and explanation in deal, can help ensure that the law is being applied to the correct facts and, ultimately, that the tax advice will be upheld if challenged by the government. 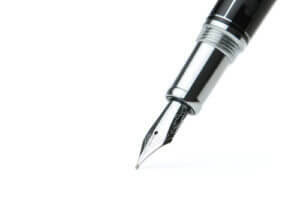 Another reason is that a third party may require the advice be put in writing, as with a court that needs to understand the tax implications of a proposed class action settlement or a bank that needs certainty about the amount of tax exposure before extending credit. Penalties are another reason why taxpayers seek out written tax opinion letters. Reliance written advice from a tax attorney can in some cases relieve the taxpayer from penalties if the conclusions turn out to be wrong. There are a number of rules that apply in determining whether written advice from a tax attorney qualifies for this type of treatment (the rules also provide sanctions for tax practitioners who do not comply with the rules). Our firm frequently provides tax advice and written tax opinions for clients on significant and complex federal and state tax matters.